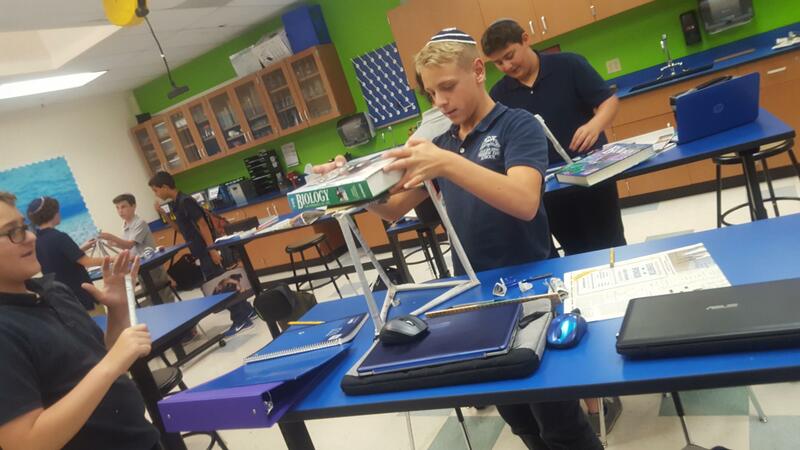 CIJE-Tech Middle School The CIJE-Tech Middle School Program was initiated in September 2015, in close to forty schools. The goals of this new program are to enhance interest and skills in STEM and to provide an initial exposure to engineering. 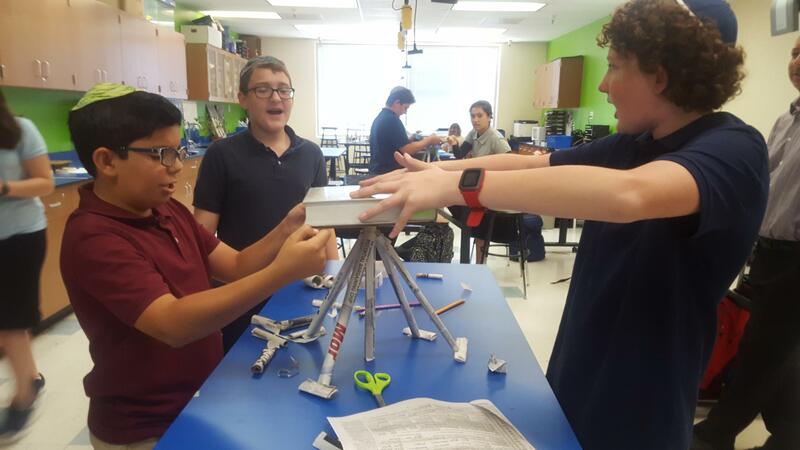 Students are provided with the fundamentals of engineering needed to gain skills in the areas of Science, Technology, Engineering and Mathematics (STEM) coupled with experiential learning in teamwork, innovative thinking and problem solving. To increase STEM learning, the CIJE-Tech MS Program includes activities that improve student and teacher content knowledge and teacher pedagogical skills. Innovative strategies are used, including small group collaborative work and the use of hands-on activities and experiments to promote inquiry and curiosity. Learning is connected to the real world through an emphasis on the application of STEM subjects to everyday life, employment, and the surrounding environment. During this past summer, all teachers received intensive training in this new program by the CIJE-Tech mentors. Textbooks, workbooks, equipment and ongoing mentoring are provided by CIJE. fundamentals using project and inquiry-based learning. CIJE-Tech Middle School’s approach energizes STEM learning with activities that improve student and teacher content knowledge as well as pedagogical teaching skills. Strategies such as small group collaborative work, hands-on activities, and participatory experiments promote inquiry and curiosity. 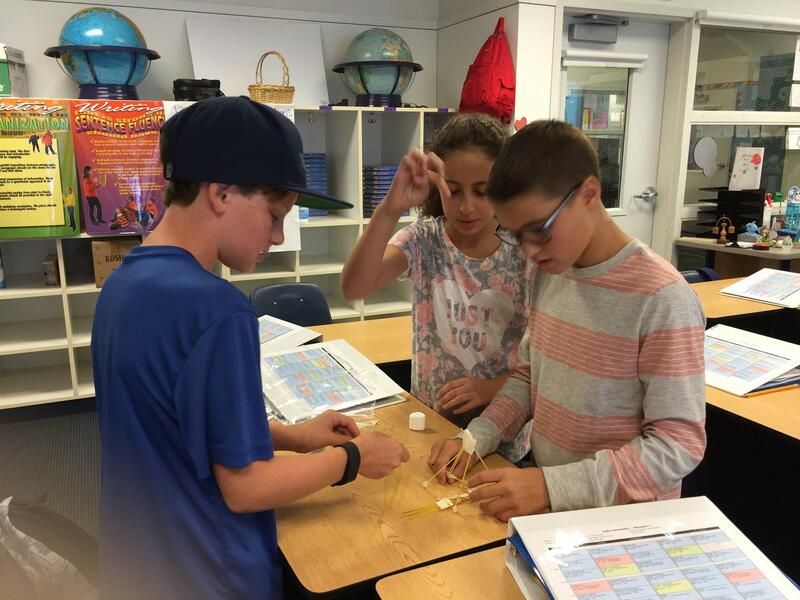 Teachers help students connect what they learn to real-world situations by emphasizing how STEM concepts apply to everyday life, employment, and their surrounding environment. Technology Integration At CIJE, we are making sure that teachers at Jewish day schools and yeshivot have the best, most current tools available for molding young minds. We implement state-of-the-art technology and related programs in beneficiary schools to help them make tremendous strides in the areas of mathematics, science, language arts, and Hebrew language instruction. Excellence 2000 (E2K) Our E2K is available nationwide in 80 schools. Approaching subject matter through a combination of research activities and competitions, E2K helps students gain in-depth understanding of related mathematical and scientific areas. E2K aims to develop curiosity, openness, and an approach to original, critical thinking that carries over into other subject areas. 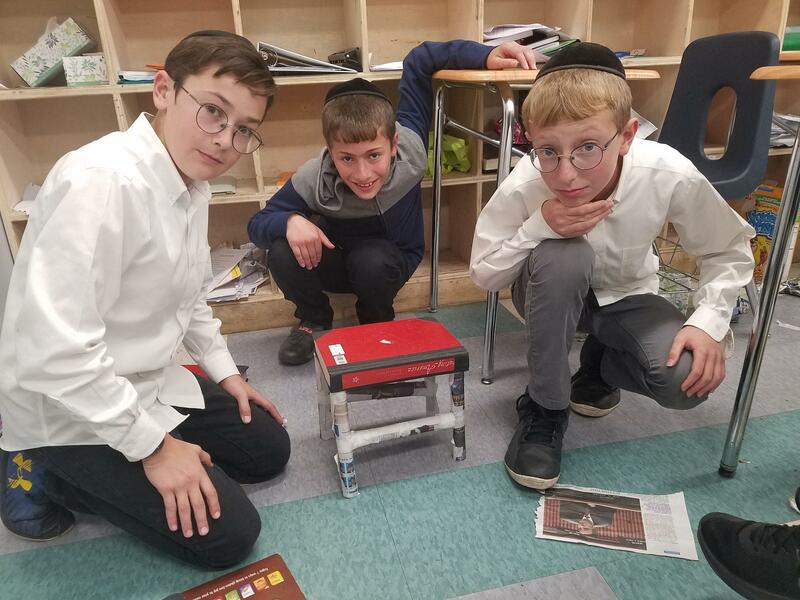 Virtual E2K competitions against other schools encourage real-time problem solving and collaboration with instructors in Israel. More than 200 teachers are currently utilizing this highly-successful E2K methodology in their classrooms.